Start the Summer! Live Sestri Levante dressed up and entertain yourself with many street shows in the historic center and in the Bay of Silence. 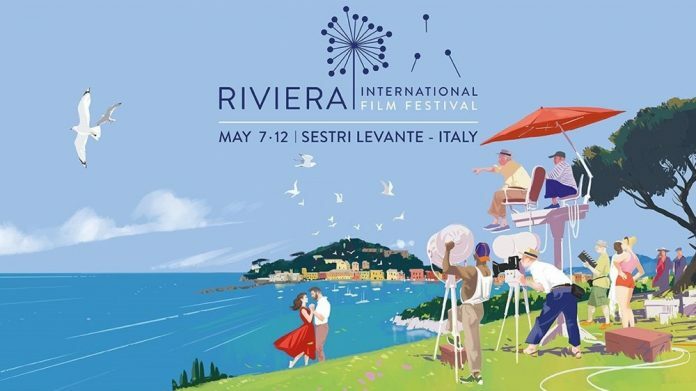 Experience the spring Riviera and enjoy the great Cinema in Sestri Levante live! Oscar Awards protagonists of themed Workshops and an exciting review of unique films produced by international Under 35 directors. 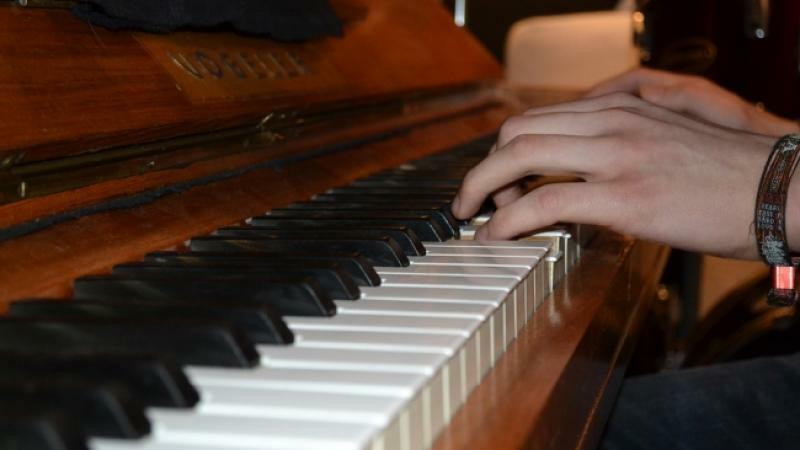 Are you passionate about Piano? Discover the spring Riviera and entertain yourself with the show of the 34th edition of the Bach award. 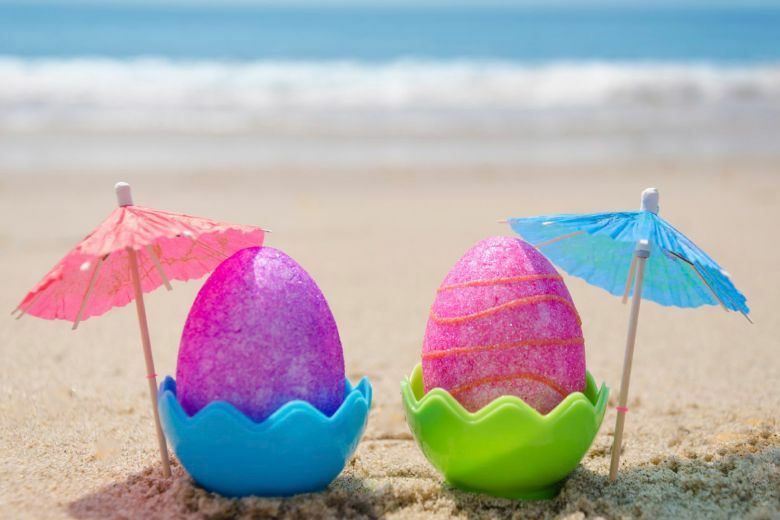 Spend Easter week in Sestri Levante and take advantage of our Best Offer for the period. The season starts with a super offer! Take advantage of the cheapest prices of the year and discover all the 2019 news of the Celeste Hotel.